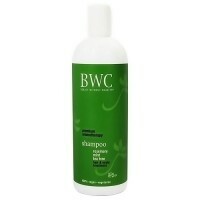 Citrus gently clarifies and brightens, invigorating follicles and circulation. 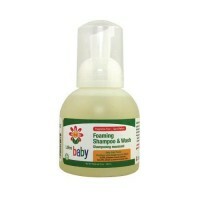 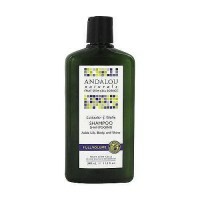 Andalou Naturals Shampoo Healthy Shine Sunflower & Citrus benefits all hair types. 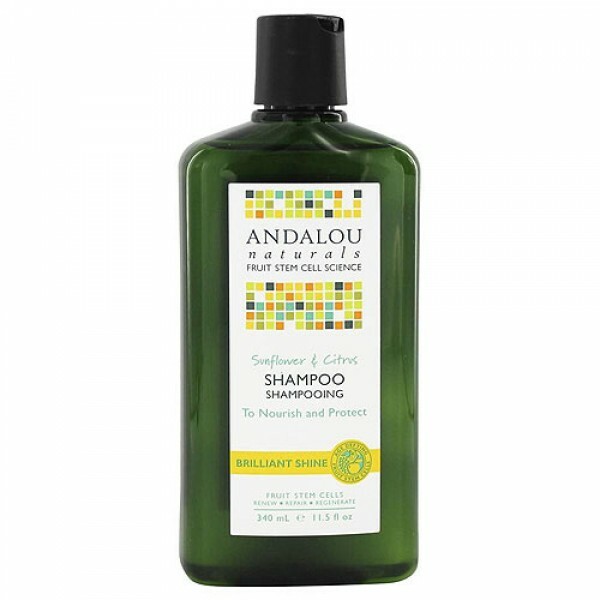 Nourishing sunflower, rich in Vitamin E, conditions each strand, minimizing split ends and frizz, protecting color with enhanced body and glorious shine.